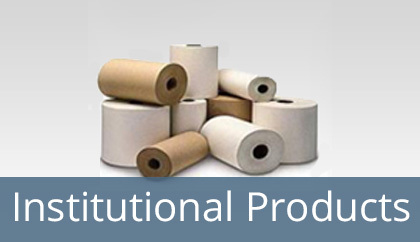 Our inventory includes the finest quality of tissue papers for all kinds of hygienic uses. The eco-friendly C-fold and N-fold paper napkins are perfect for formal institutional occasions. All our tissue products are lint free and can be customized according to your unique requirements. Whether you need papers with your company’s logo printed or in a custom color, we can always assist perfectly. We provide tissues in all categories, from toilet rolls, napkins, facial wipes, and paper towels. Using the tissues in N-fold and C-fold is also a budget saving alternative because the user will only take out one tissue at a time from the roll. We manufacture high quality tissues that are super absorbents and feel soft to the skin. We are international suppliers, ready to ship the order to any part of the world. Buying it from an Indian company is inevitably going to be a cheap bargain. In addition, on buying bulk, you are eligible for discount pricing.